TODAY – 6:45pm IN MELDRUM ACADEMY. Please come. Its free and it may well be the start of something inspirational for you too. There is still room for a few more. 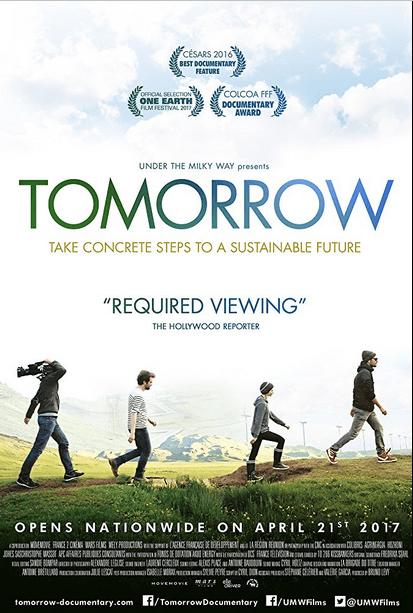 We would like to invite you to a FREE screening of the award winning documentary – Tomorrow/Demain. We are delighted for the support of Mackie’s Ice Cream & Chocolate in providing refreshments for after the screening. Yum yum!! Spread the word, folks and register if you are planning coming along.